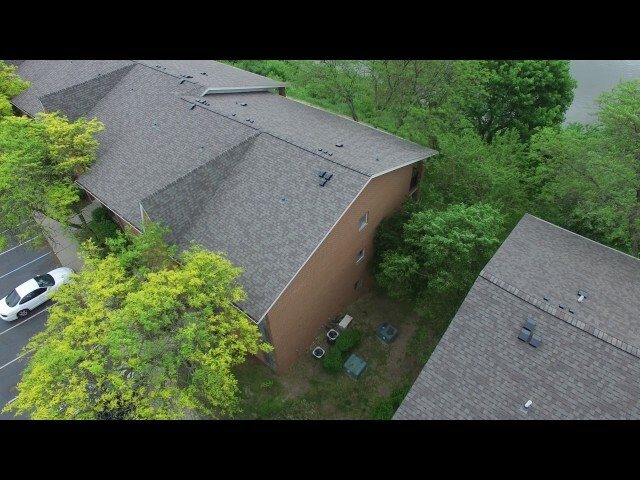 We utilize drone technology to quickly and accurately assess the condition of your roof. 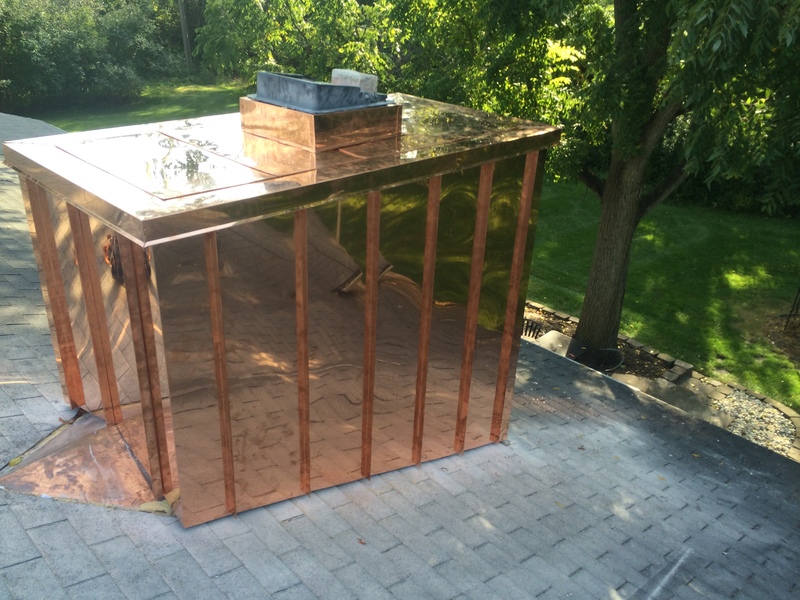 Whether it's standing seam or custom copper work, we do it all! All of our metal products are fabricated in-house to maintain the highest level of quality control. SPANISH TILE OR SLATE NEED REPAIR? No Problem! We Do That! And we've got our employees covered too! We believe in safety and in carrying the proper insurance for the job. We specialize in multi-family residential work! Our repair guys are the best! 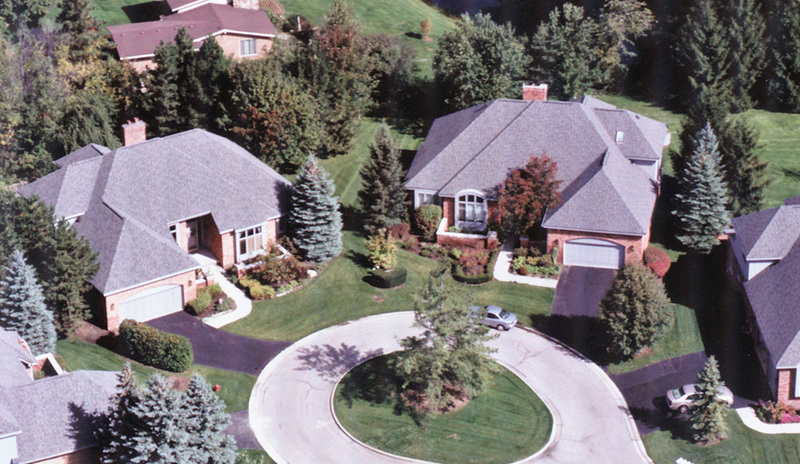 We began business as a commercial roofing company over 45 years ago. We are approved to install all Firestone roofing products including EPDM, TPO and Modified Asphalt membranes. We also install Duro-Last PVC roof systems and are proud to be included as an ELITE level Duro-Last installer. From standing seam roof panels to built-in gutters to detailed decorative work, if its metal roofing, we can install or maintain it. We have our own state-of-the-art sheet metal shearing and forming equipment and we custom-bend all of our sheet metal products in-house. 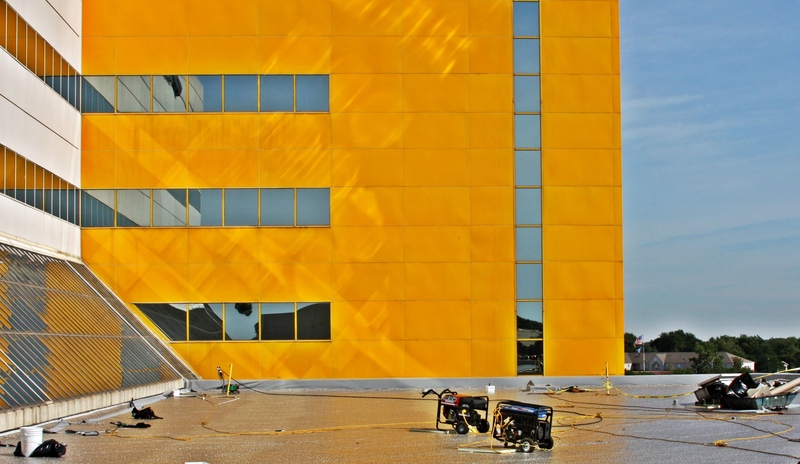 Our experienced installers are artisans who aren’t satisfied unless the work is perfect. We install and service all types of high-end and specialty steep roofing products including natural slate, composite slate, cedar shakes and shingles and composite roofing tiles. We maintain a large inventory of ceramic tiles and natural slate so your specialty roof repair may not require a special order for the materials. 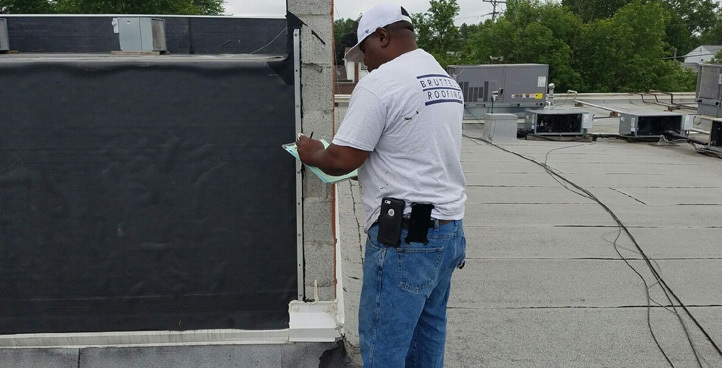 We provide comprehensive inspections of both residential steep and flat commercial roof systems. Our reports are detailed and include estimates of your roof’s remaining service life as well as recommended maintenance to extend the life of your roof. We employ several drones including a Phantom 4, to provide pictures and videos that you just can’t get from roof level. We are experts in shingle roof replacements and are approved to install almost any manufacturer’s shingles including Certainteed, Tamko, GAF and Owens Corning. When you request a price from us, we will not hard-sell you. We will provide a fair price for a high quality job without all the haggling. 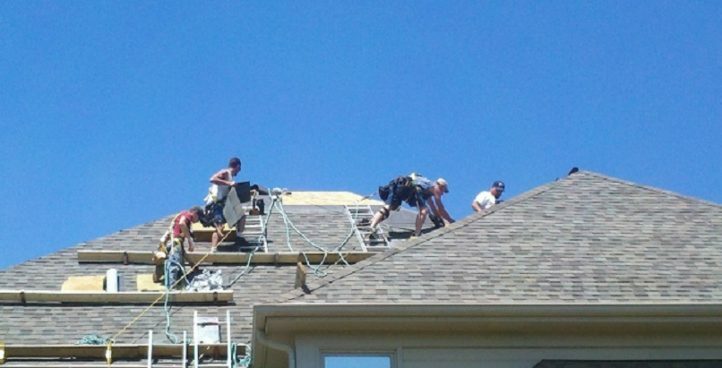 All of our dedicated roof repairmen have 10+ years of shingle installation experience; these guys are good! We will come out, evaluate your problem and fix it right. 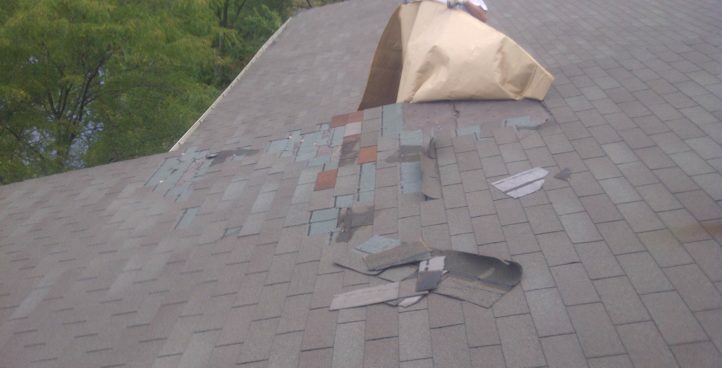 All shingle repairs include a detailed photo report showing the completed work so you can see the job was done right yourself. 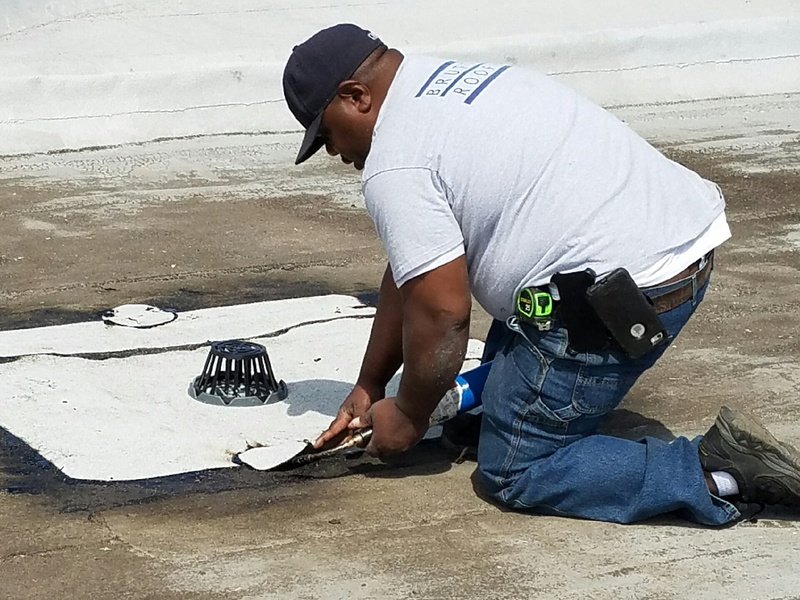 Our experienced staff can fix any type of roof membrane ever installed on a roof; they’ve seen it all. We provide 24 hour service and most repairs can be completed the same day. 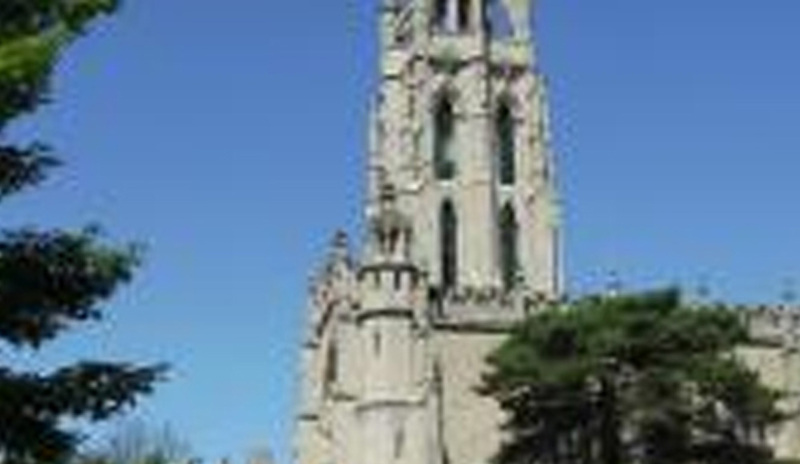 All repairs include a detailed photo report showing the completed work so you can see the job was done right yourself. We strive to utilize materials and implement processes that are friendly to the environment. 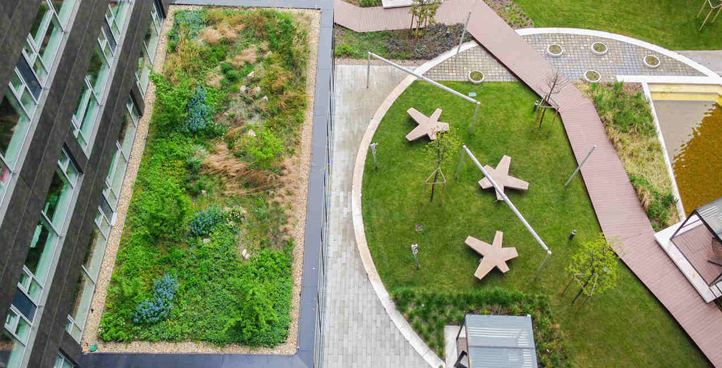 We recycle used roofing materials and packaging when possible and we are approved to install vegetative “green” roofing systems. 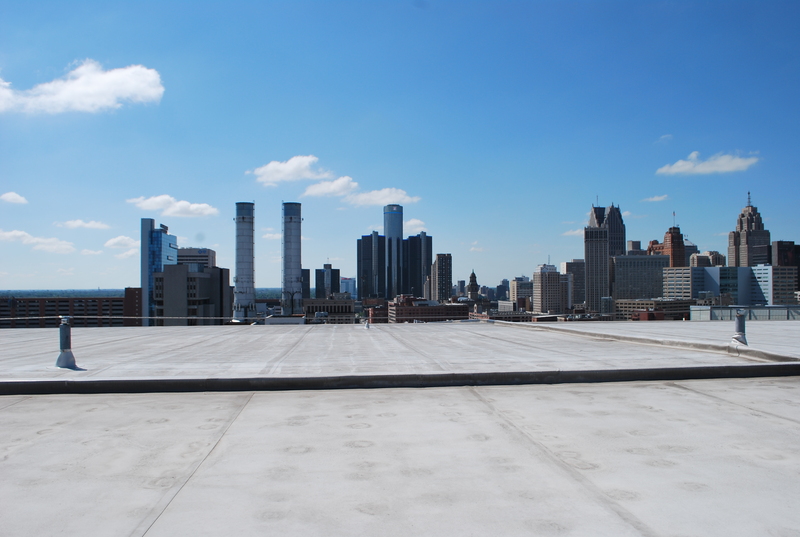 LET US BE YOUR FULL SERVICE ROOFER IN METRO DETROIT! The Detroit Lions have put their faith in us to keep their players and fans dry on Sundays. 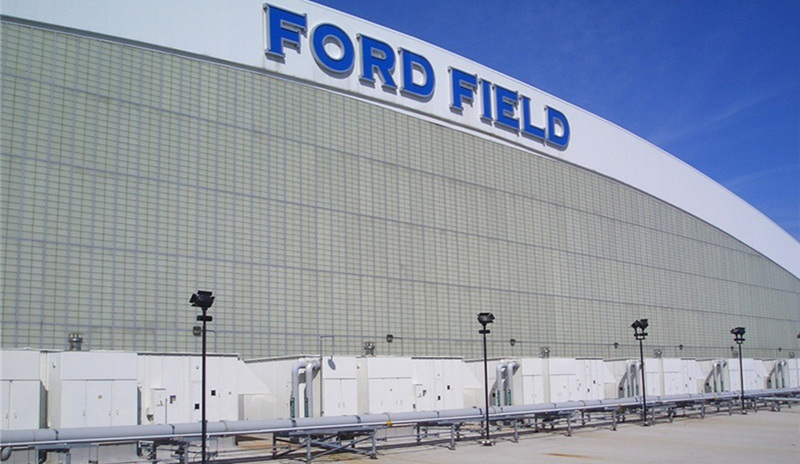 We inspect and maintain the roofs on Ford Field on a yearly basis. Kirk in the Hills has many buildings whose roofs include tile, metal, copper, built up roofing (BUR), and rubber (EPDM). Because of our wide range of knowledge of different roofing systems, we are contracted to service them all. Huntington Bank has maintenance contracts with Bruttell Roofing for all their locations. 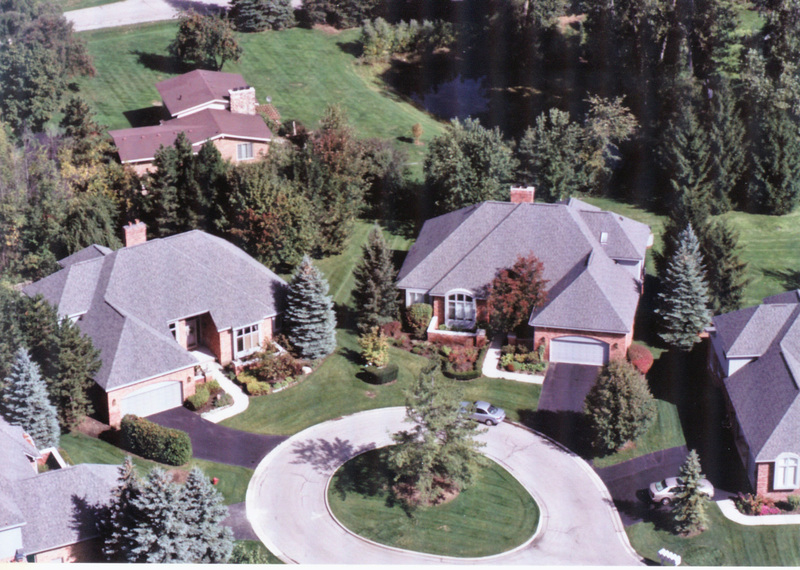 They have a variety of different roofs that include shingle, BUR, metal, etc. 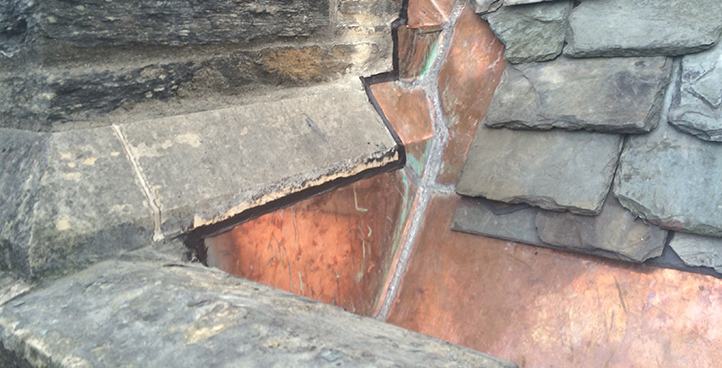 They have had some very unusual roofing issues, and Bruttell Roofing offered the most comprehensive solutions. We are proud to be their roofer of choice. 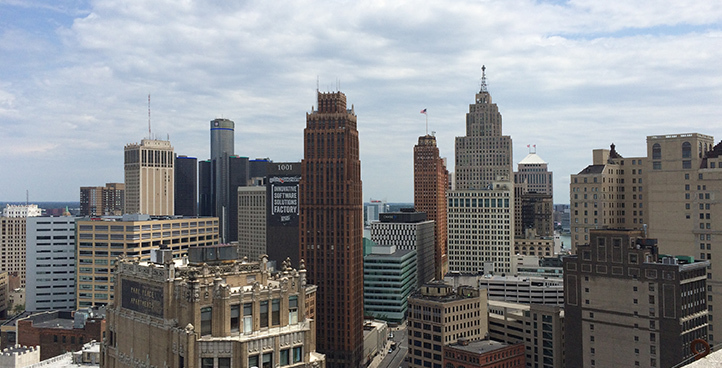 Associa Kramer Triad is one of Michigan’s largest property management companies. We service many of their condominium complexes, as well as other properties.